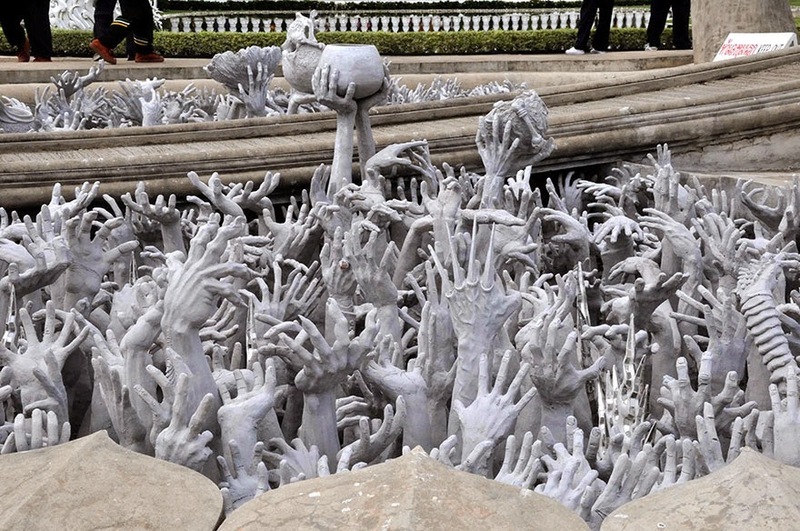 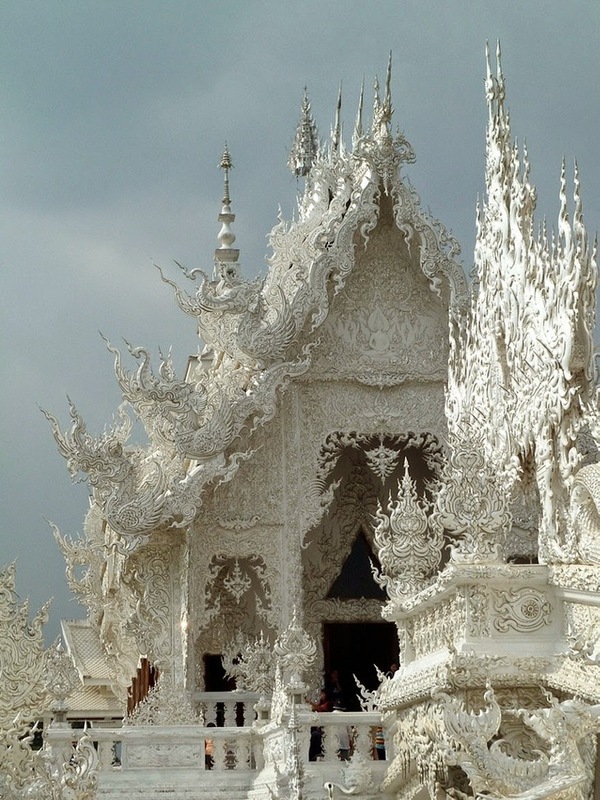 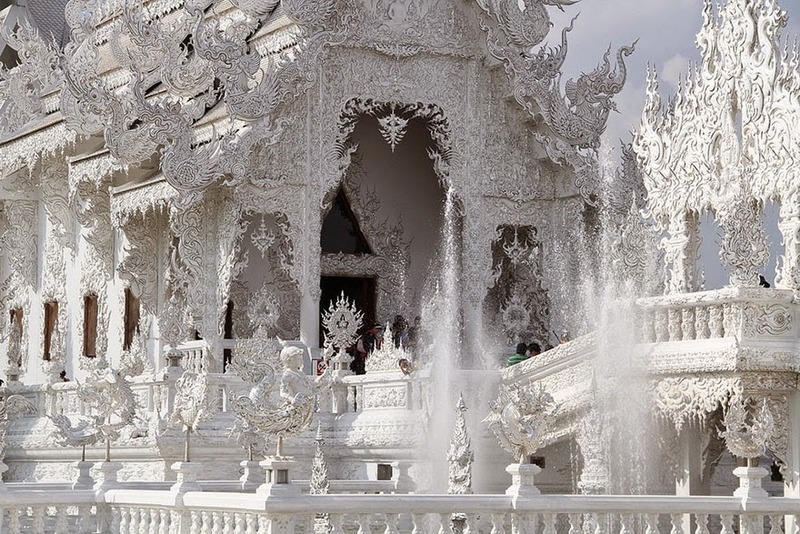 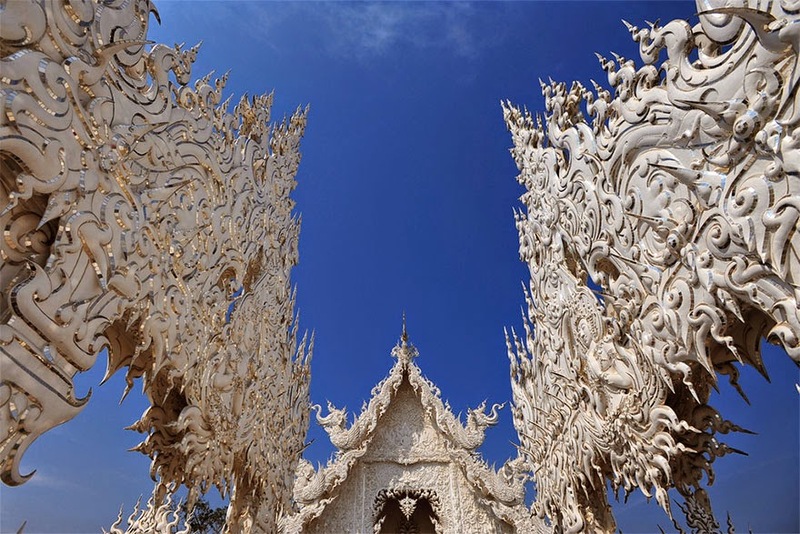 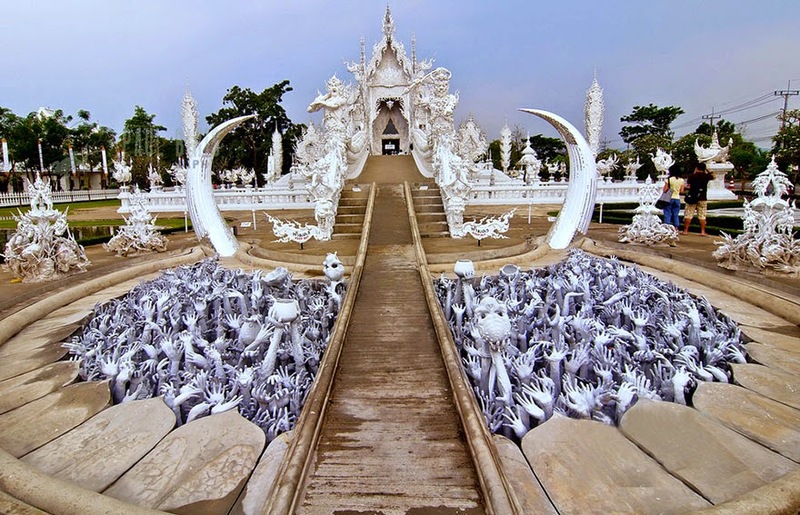 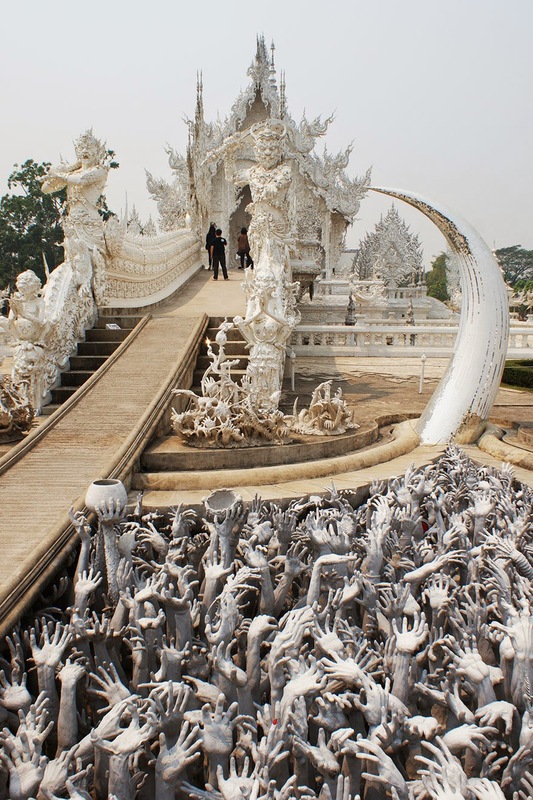 Believe it or not, this is a real place – Wat Rong Khun, better known as the White Temple, is a Buddhist temple in Thailand that looks like it was placed on earth by a god. 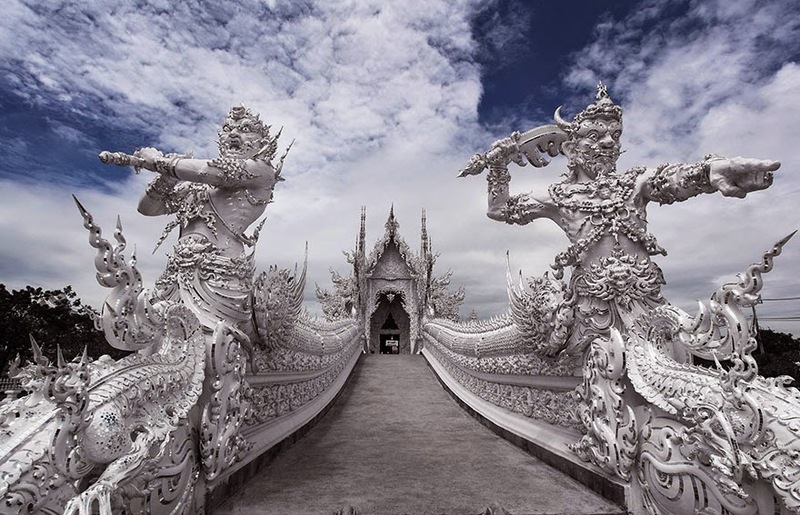 It was designed by a man. 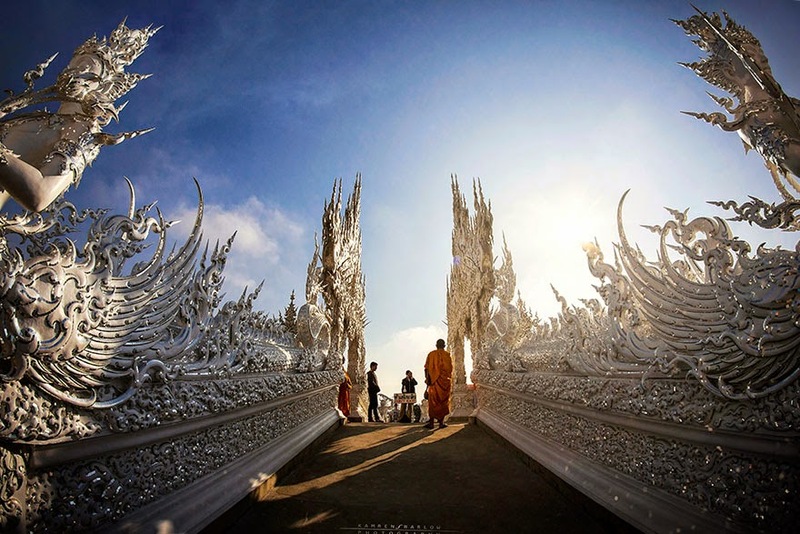 Chalermchai Kositpipat, a Thai artist, designed the temple in 1997. 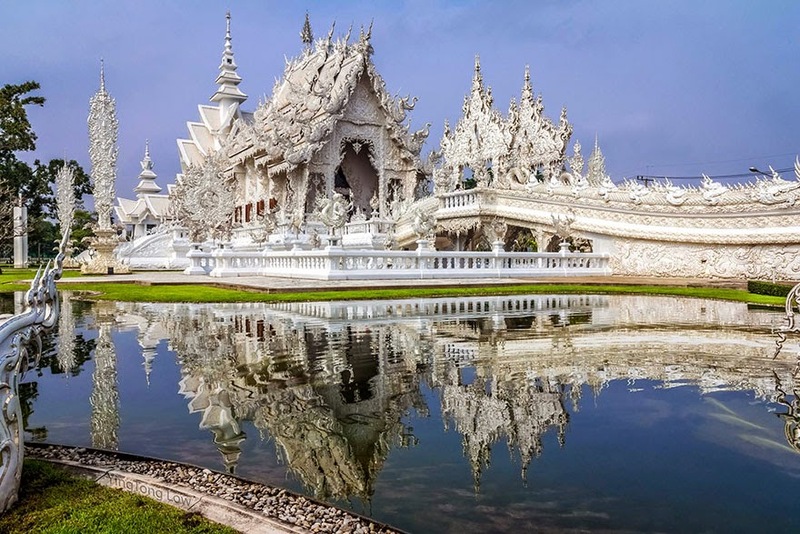 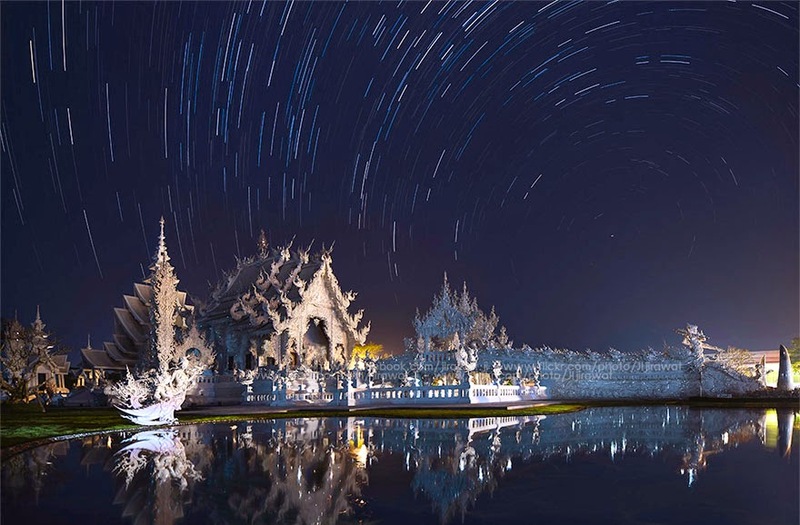 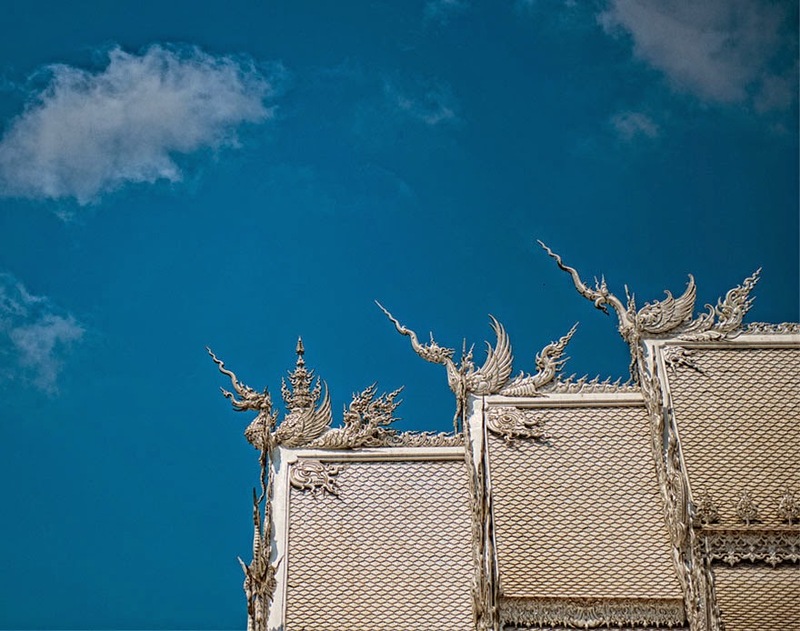 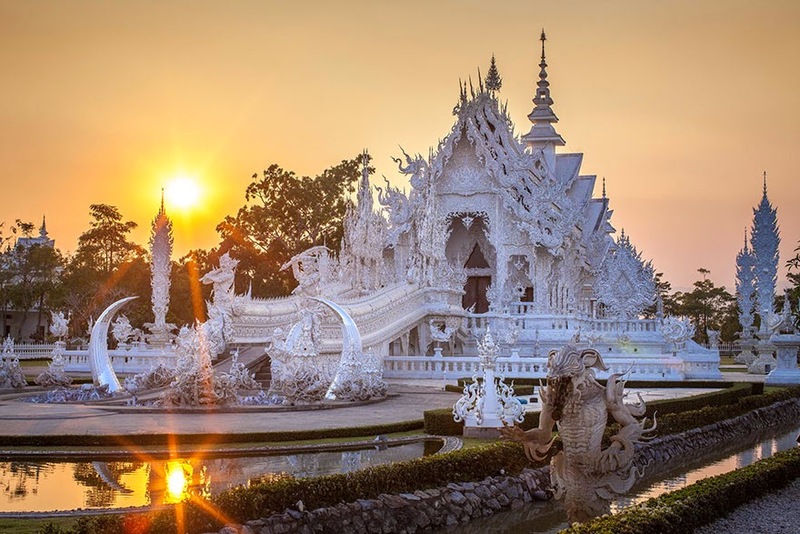 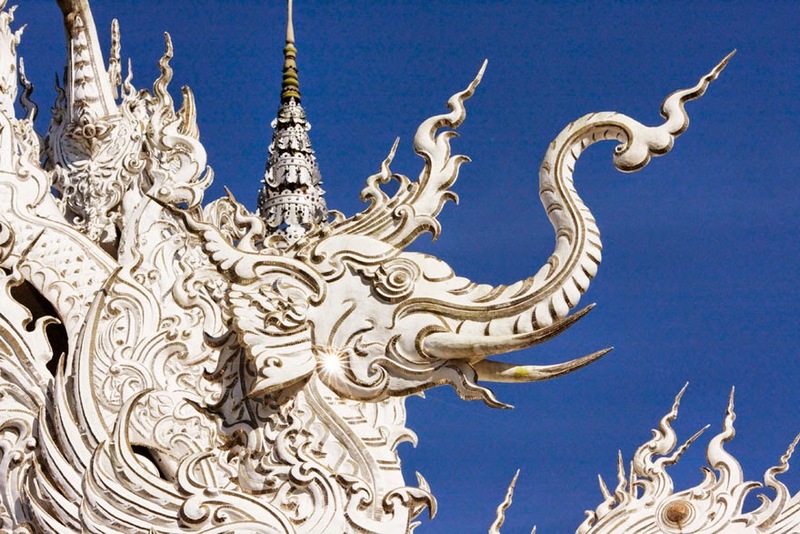 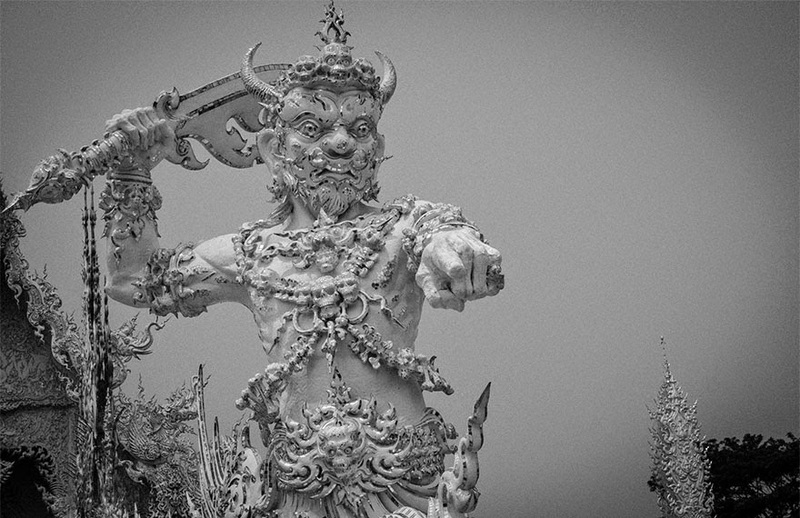 8 responses to "Thailand’s White Temple Looks Like It Came Down From Heaven (14 Pics)"
wow, this place is great, is an ideal tourist destination, thank you for sharing the article.